If you’re looking to get a new dog, you might be wondering what the top dog names are so that you can give them a popular name. This list of top dog names was compiled by MyDogsName.com by analysing the dog names of over 4.3million dog owners. I’ve split the top names into two lists – one for female dogs and one for males. 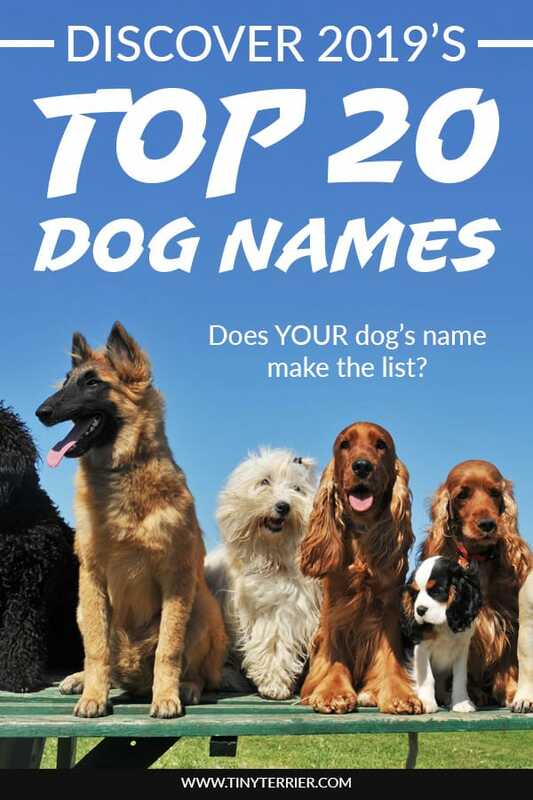 Does your dog’s name feature in these lists? What are the most popular dog names for females, I hear you ask! Well, wonder no further… here is the list of the Top 10 most popular female dog names. I think all these names are lovely, especially Number 9 and Number 3. Lola is a lovely feminine sounding name, perfect for small or large dog. I’ve met several dogs called Lola, from a tiny little chihuahua to a huge fluffy husky, and the name suited each of them wonderfully. Bambi is a very cute name for dogs as it brings up memories of the classic Disney film. Bambi would be a perfect name for dogs breeds like chihuahuas, sighthounds and Spanish podencos as they look a little bit like baby deer. Roxy is a great name for those dogs with a little bit of attitude! Roxy is a Persian name which means ‘dawn’ or ‘bright’, making it a lovely positive name for your pooch. Coco is a great name because it conjures up thoughts of chocolate and sweet things which is perfect for your lovely dog! Willow is a beautiful dog name so it’s no surprised that it has ended up inside the list of top ten names. It would be especially suited to sighthounds such as lurchers and greyhounds due to their long willowy legs and skinny bodies. Bailey is a name that could be suited to either a female or a male dog, and in fact it features in BOTH top 10 lists! When I hear the name Bailey, I think of the liqueur drink with its creamy colour and smooth texture. Bailey is a great name for cream coloured dogs. I love this name as it reminds me of Luna Lovegood, one of my favourite characters from the Harry Potter books. In the books, Luna is kind, compassionate, brave and intelligent – just like your dog! Daisy has always been a popular dog name and it’s another one that’s great for any shape or size of dog. I know several dogs called Daisy, included a miniature schnauzer and a Dogue de Bordeaux. I was surprised to see Abby in the list of top female dog names as I’ve never heard of a dog called Abby before. 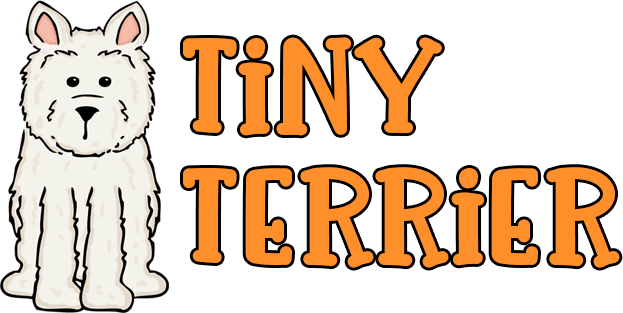 However, I think it’s a great name and I think it would be well suited to dogs of any breed or size. The top dog name for female dogs is currently Bella. Bella has been a popular name since the Twilight books and films were released over ten years ago. It is also a popular name for children, probably also because of the Twilight effect. Even before Twilight, Bella was a popular choice for dog names because it’s a pretty, feminine name that’s easy to say and spell. If you’re wondering “What are the top male dog names?”, then you’re about to find out! Let’s move straight on to the most popular male dog names. 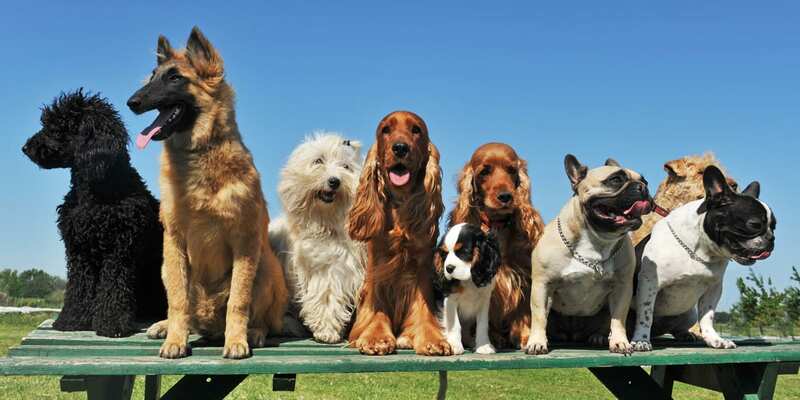 As you might expect, most of these names are fairly masculine and dignified – perfect for your male dog. RAWR! Do you know a dog called Tiger? Personally I would have thought that Tiger would be a better name for a cat than a dog, but I guess it could still work well for brindle-coloured dogs as they can often look like they have stripes. Duke is a very grand name; I think it would be good for dogs who carry themselves with a bit of dignity! Duke is the name of the large, fluffy and friendly dog from the film ‘A Secret Life of Pets’. Buddy is one of my favourite names for dogs. My Gran had a miniature poodle called Buddy. 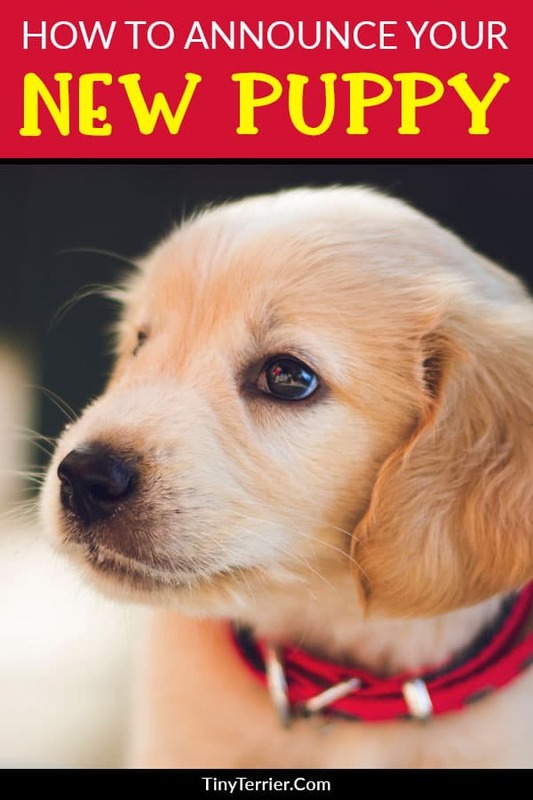 I think it’s a great name because it sums up exactly what you dog should be – your best buddy! Lots of popular dog names end with an “e” sound, probably because dogs tend to listen better when your voice goes ‘up’ at the end. I once knew a lurcher called Archie who was really large long gangly legs. He had the sweetest nature and didn’t seem to realise his own strength, and the name ‘Archie’ suited him perfectly. As promised, here is the second instance of the name Bailey; this time in the list of boy’s names. Bailey is the name of the dog in the film ‘A Dog’s Purpose’ which is a great film for dog lovers – although be prepared with a box of tissues as it’s one to make you cry! Biscuit is a cute name for dogs, especially smaller dogs. 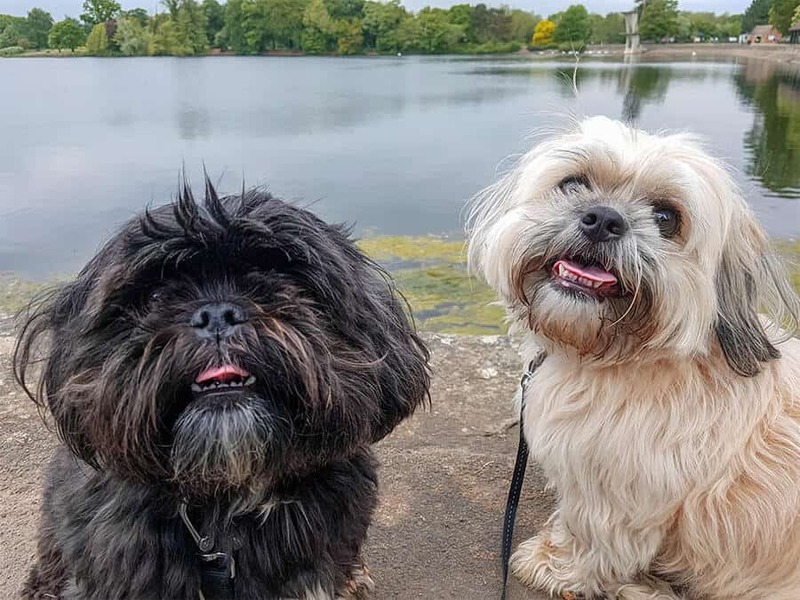 I think my two dogs would get confused if one of them was called Biscuit as they would think they were getting a treat every time I called their names! Charlie is another name that works well for every dog, no matter what size, age or breed they are. My mum has a Boston terrier called Charlie and he is adorable. Just look at his little face! When I think of the name Milo, it makes me think of Jack Russells – probably because that’s the name of the dog from the Jim Carrey movie ‘The Mask’. It’s unknown where the name originated, but some people think it came from ‘mild’ which means peaceful and calm. It may make you think of the band ‘Guns & Roses’, but Axel actually means ‘feather of peace’. Personally, Axel is my least favourite of the names in this list, however I can absolutely see that it would be an ideal name for larger dogs with a bit of muscle behind them! Bear is the top male dog name and it’s easy to see why. So many dog breeds look like giant teddy bears, particularly breeds such as chow-chows, newfoundlands and Pomeranians. The current trend for cross-breeds like cavachons, labradoodles and cockapoos could be another reason for Bear being the top name as they tend to have fluffy, round faces with a super-cute teddy bear appearance. 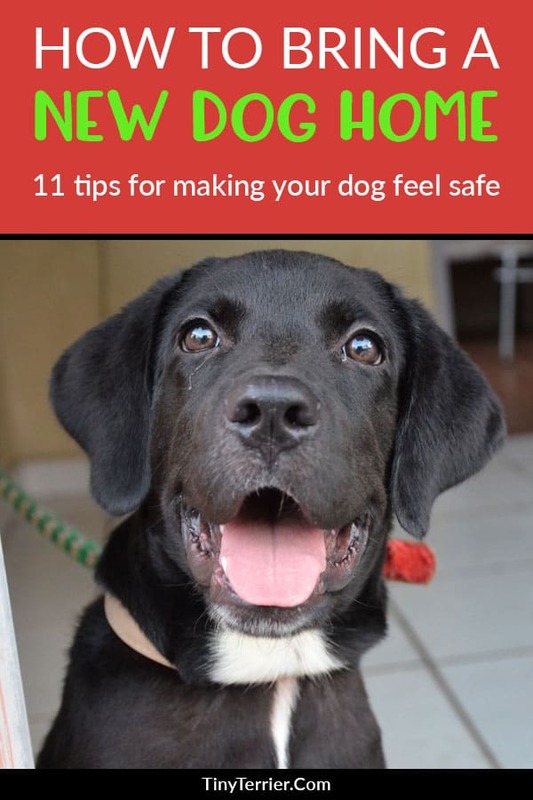 Did your dog’s name meet the top ten list? Unfortunately, my dog’s name didn’t – they are called Freddie and Socks. They don’t seem to mind though, right? For more popular dog names, check out this fun infographic from My Dog’s Name. 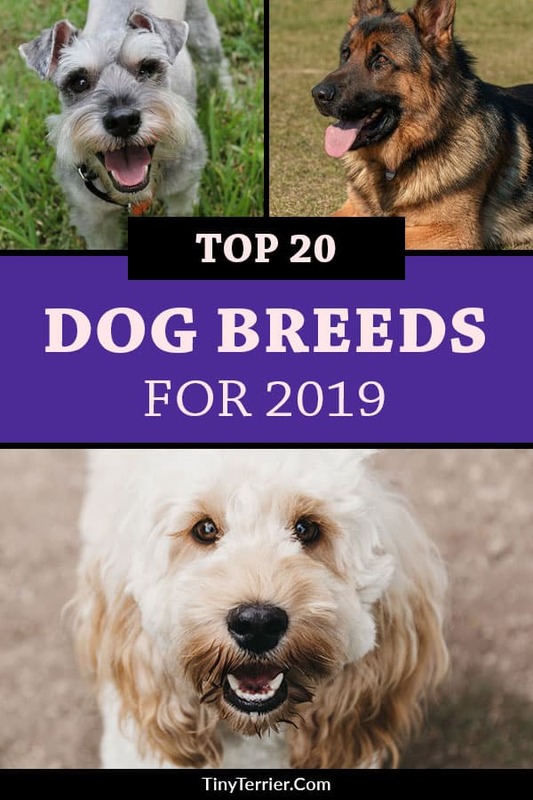 Please take a second to share "Top 20 best dog names for 2019 (boys & girls!)" on Pinterest.